How do poets use language to render the transcendent, often dizzyingly inexpressible nature of the divine? In an age of secularism, does spirituality have a place in modern American poetry? In Thick and Dazzling Darkness, Peter O’Leary reads a diverse set of writers to argue for the existence and importance of religious poetry in twentieth- and twenty-first-century American literature. He traces a poetic genealogy that begins with Whitman and Dickinson and continues in the work of contemporary writers to illuminate an often obscured but still central spiritual impulse that has shaped the production and imagination of American poetry. O’Leary presents close and comprehensive readings of the modernist, late-modernist, and postmodern poets Robinson Jeffers, Frank Samperi, and Robert Duncan, as well as the contemporary poets Joseph Donahue, Geoffrey Hill, Fanny Howe, Nathaniel Mackey, Pam Rehm, and Lissa Wolsak. Examining how these poets drew on a variety of traditions, including Catholicism, Gnosticism, the Kabbalah, and mysticism, the book considers how modern and contemporary poets have articulated the spiritual in their work. 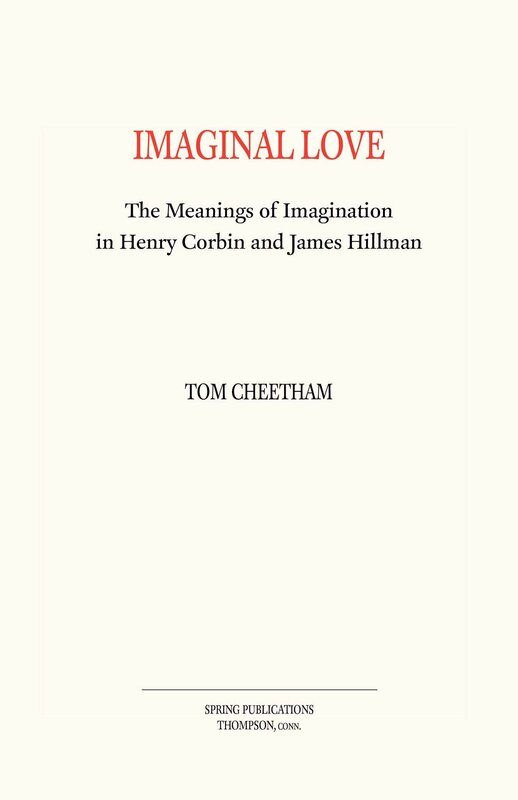 O’Leary also argues that an anxiety of misunderstanding exists in the study and writing of poetry between secular and religious impulses and that the religious nature of poets’ works is too often marginalized or misunderstood. 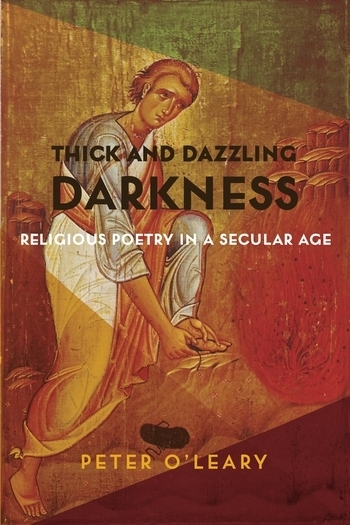 Examining the works of a specific poet in each chapter, O’Leary reveals their complexity and offers a defense of the value and meaning of religious poetry against the grain of a secular society. Peter O’Leary is the author of Gnostic Contagion: Robert Duncan and the Poetry of Illness (2002), as well as several books of poetry, most recently The Sampo (2016), and he is the editor of a new edition of Ronald Johnson’s ARK (2013). He teaches at the School of the Art Institute of Chicago and the University of Chicago.